The Newberry Middle School Beta Club attended the SC Junior Beta Club Convention on January 17th and 18th. There were nearly 3,500 students at this year's convention in Myrtle Beach- the state’s largest to date. 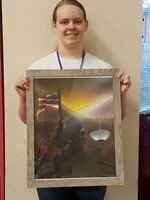 The NMS Beta Club brought home the state award in Digital Art; congratulations to Abigail Corbett on her 1st place entry entitled "I'm only human." 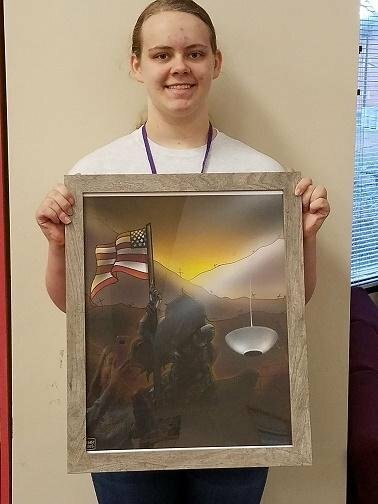 She has been invited to attend the National Beta Convention this June in Oklahoma. Thank you to all of our students, sponsors, and staff that assisted.